Our most popular series includes 8 models to show the complete stages of development. All models are mounted separately on a stand. 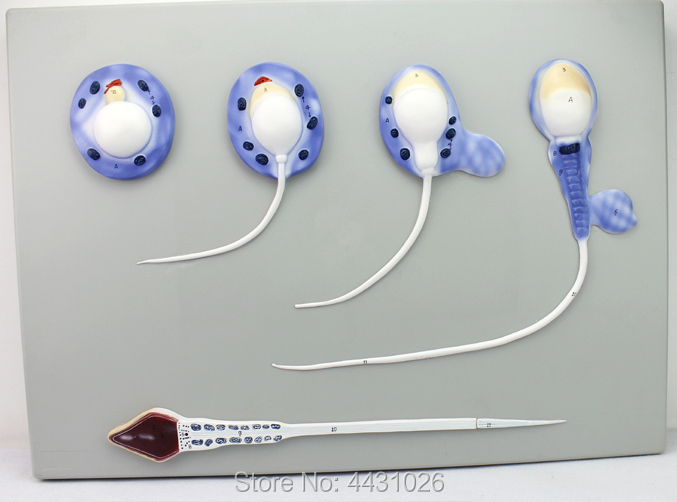 4th,5th,6th,7th month foetus and 5th month twin foetuses infant removable.